Other automakers, you, too, can build like Tesla. CEO Elon Musk says so. 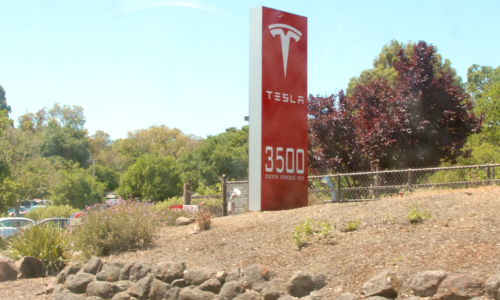 Tesla is now an open-source company, allowing its electric vehicle patents for outside use. Musk made the unprecedented announcement Thursday on his company’s blog. “Tesla Motors was created to accelerate the advent of sustainable transport,” he wrote. “If we clear a path to the creation of compelling electric vehicles, but then lay intellectual property landmines behind us to inhibit others, we are acting in a manner contrary to that goal.